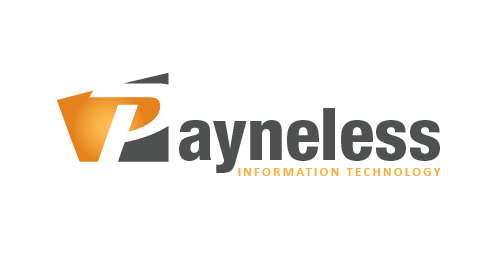 Payneless IT’ utilise a wide variety of cloud-based office automation apps and services to maximise our own and our clients’ productivity and efficiency. Our motto here is Optimise, Integrate and Automate (OIA). We first look at an organisation’s current business processes and look to optimise these workflows. We then investigate and integrate cloud-based services that can perform the tasks necessary and finally we then automate these tasks utilising integration services such as Zapier or Microsoft Flow. Customer interactions – From introduction, to support, all the way to follow up. Marketing and social media from updating MailChimp email lists to sharing content. Today we can automate just about any digital task. Office automation has the ability to reduce labour hours, increase productivity, reduce human error, boosting morale and creating a more efficient and productive workforce. Automated Integrations How do they Work? From there you can repeat this and create more complex workflows that can automate an entire process. This may look something like automating the process of taking payments, processing the payment and invoice, then adding the customer to a mailing list and replying to them. Furthermore, creating a task in the organisations project management system and alerting an agent that the new task is available. The examples above are just the tip of the iceberg when it comes to office automation. 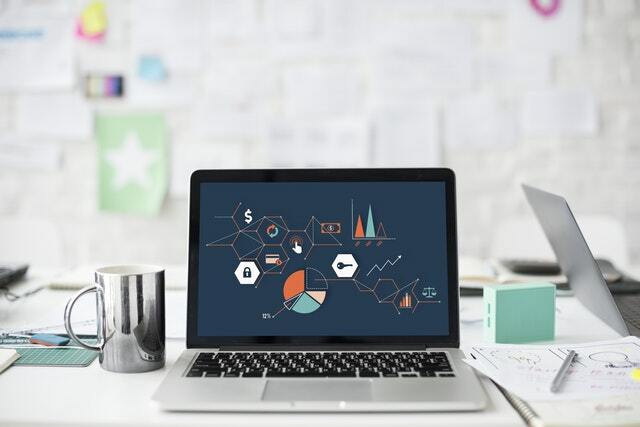 Automation works great in all industries and with more than 400 different web apps that can be integrated you are bound to find at the very minimum a few ways in which you can utilise these services to work smarter, not harder. By showing you some of these examples I hope to inspire and motivate you to see what current business processes you may be able to automate and create a more efficient workplace. This is the first blog post of a series where week by week we will look at specific office automated process and how they can be used to benefit an organisation.